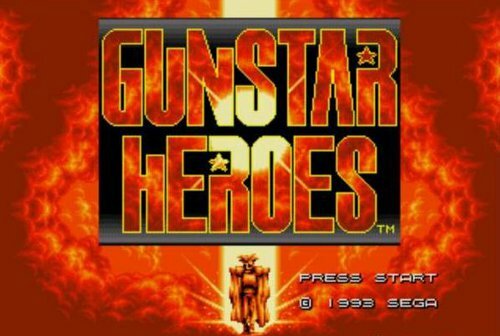 You like Gunstar Heroes? You want to play it everywhere you go? Have you got £1.79 burning a whole in your pocket? Well if all of those apply to you and you have an iPhone then you’re in luck! That’s right, the great shoot em up from the old school Mega Drive day’s is back to make you cry in frustration and joy all over again. So go and buy that now. Personally I don’t know how the controls would handle as the touchscreen isn’t always the best system for playing retro ports. But what do you think? Can you ignore this if it means you get to experience the joy of dying in a haze of bullets and action over and over again, while on a bus? Tell me in the comments! Sonic celebrates his 20th anniversary? There’s an App for that!